Google+ was Google’s panicked reaction to the rise of Facebook and other social networks. Back in 2011 Google saw Facebook as an existential threat. What if people stopped searching and just asked their friends for good websites and product recommendations? It sounds ridiculous today, but back then Google thought social was the future, and Google’s then-CEO Larry Page tied all employee bonuses to the success of Google+. As a result, Googlers forced Google+ into every other Google product, whether it made sense or not. At one point the service was described as “kind of like the next version of Google” by a Google executive. 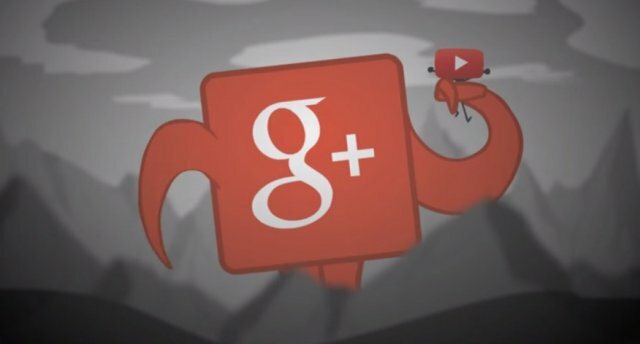 Now Google has to remove Google+’s tentacles from all of its products. While April 2 is the drop-dead date for profiles, the wind-down of Google+ will start pretty soon. As of February 4 you won’t be able to make new Google+ profiles or communities. Google says that third-party sites and apps that use the Google+ login button will stop working “in the coming weeks” and that third parties should switch to the non-Google+ version of Google’s sign-in button. Google+-powered comments will be stripped from Blogger on February 4 and from third-party sites on March 7. Google has been backing away from Google+ for some time, and today the service is not as fully Google-integrated as it has been in the past. Google Photos and Google Hangouts were once parts of Google+, and now they are standalone services. At one point Google+ was mandatory for YouTube comments, and now it isn’t. The service was similarly de-integrated from the Google Play Store, Gmail, and Google Search. Google+ is yet another product in a list of services Google is planning to shut down soon. Before Google+ is shuttered, Google Inbox will die in March. Google Hangouts will start to wind down in October for G Suite users, with a consumer shutdown expected sometime in 2020. In the future I suspect we’ll be talking about the death of Google Play Music, which is expected to merge with YouTube Music at some point. It’s going to be a tough year to be a Google user.